A long time ago…in a galaxy not very far away…there was a Piccadilly Cafeteria inside the mall in Wichita Falls, Texas, where I grew up. This Southeastern regional chain was a long-standing staple of Wichitan cuisine. Opened for nearly 50 years, Piccadilly welcomed mass amounts of people after church on Sunday’s and made some of the best pies in the county—pies people signed up for months in advance to take home and serve during the holiday season. I distinctly remember my grandma, mom & I eating here at least once a week when I was a child. My entree would change day to day, but one thing was for sure: I was getting my hands on that Mac and cheese. Piccadilly’s macaroni and cheese was an unwavering totem of culinary magnificence in my childhood eyes. It was so smoothe, so creamy, and the little strands of melted cheese that stretched out from fork to plate like sinew on a longbow made eating this national treasure a delight. Unfortunately, we grow up. My family and I started eating here less and less often. By the time I graduated high school, Piccadilly was just a distant memory in my mind. After 50 years in Wichita Falls, the southern cafeteria met its untimely demise during the recession of 2008. The chain decided to deny resigning a lease in the mall, and subsequently left Northern Texas for good. However, thoughts of that macaroni and cheese plagued me for years after. Even though I hadn’t tasted the liquid gold in years, I still dreamt of it; yearned it. Fast forward seven years. I’m sitting at home, trying to decide what to cook next. 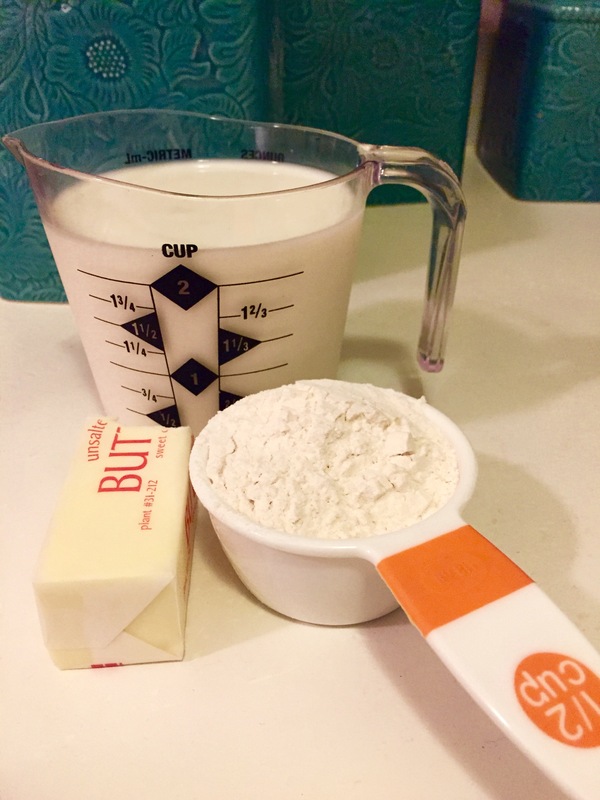 I sift through my little black box of recipe cards and stumble across this copycat recipe of my childhood favorite. Could it be? I mumble to myself. Well, doesn’t hurt to try. Within tasting the first bite, memories flooded back. This was my beloved Piccadilly favorite. This is what I had wanted for years. This was my macaroni and cheese. Preheat oven to 400 degrees. 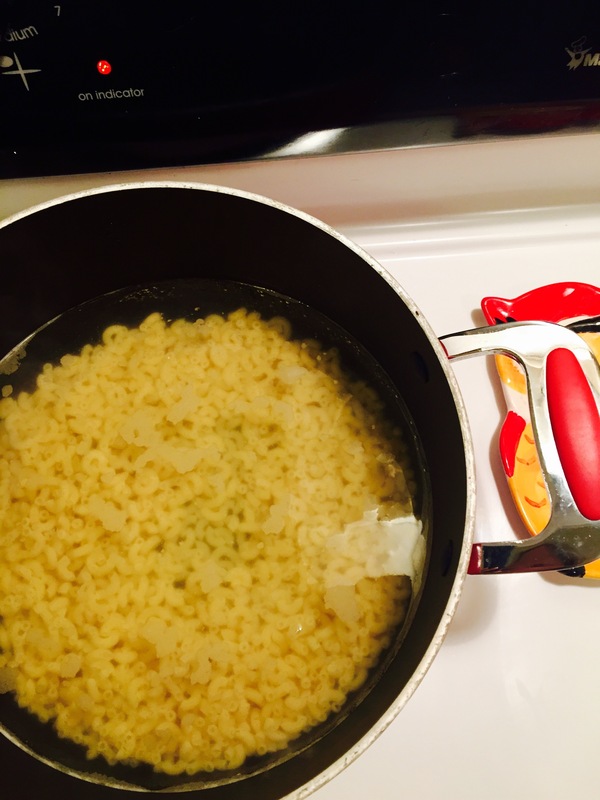 In large pot of boiling, salted water, cook macaroni according to package directions. Drain. 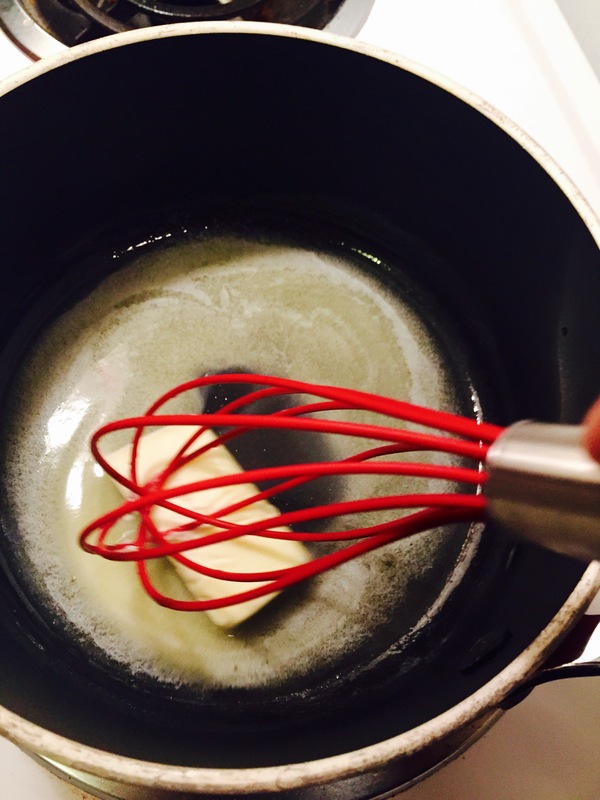 In small saucepan, heat butter over medium-low heat. Stir in flour and cook 1-2 minutes. 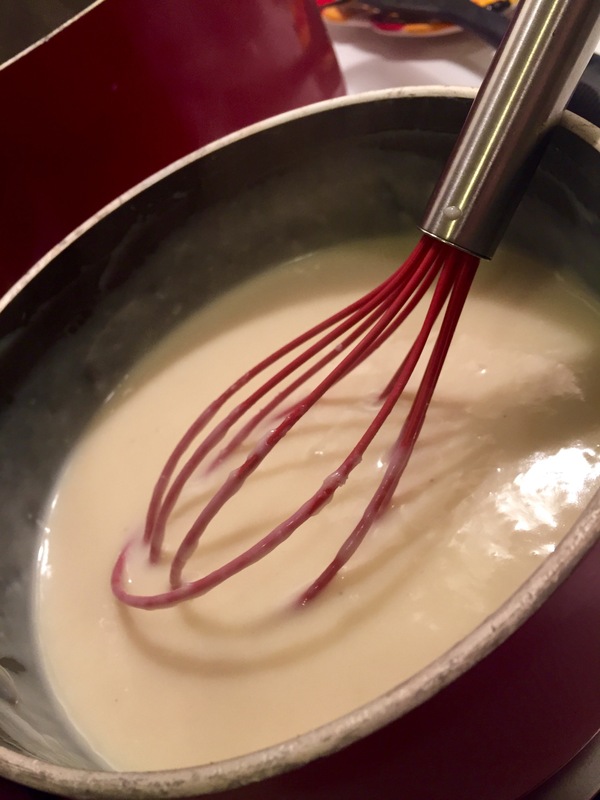 Whisk in milk, stirring constantly, until sauce begins to thicken. Add salt and pepper. In small bowl, beat eggs slightly. Add small amount of sauce to eggs, and then add egg mixture to sauce. Set aside 1/3 cup grated cheese. 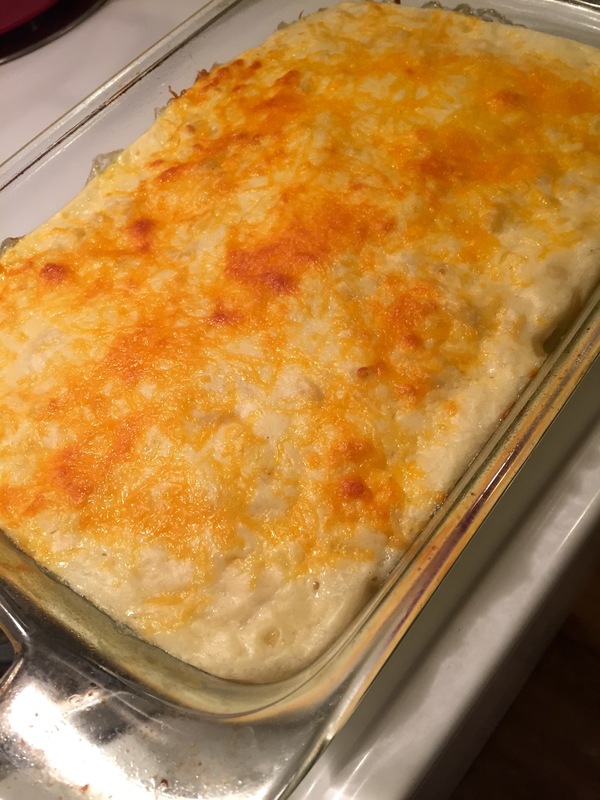 In buttered 2 quart baking dish, place 1/3 of macaroni on the bottom. Top with 1/3 of the cheese. 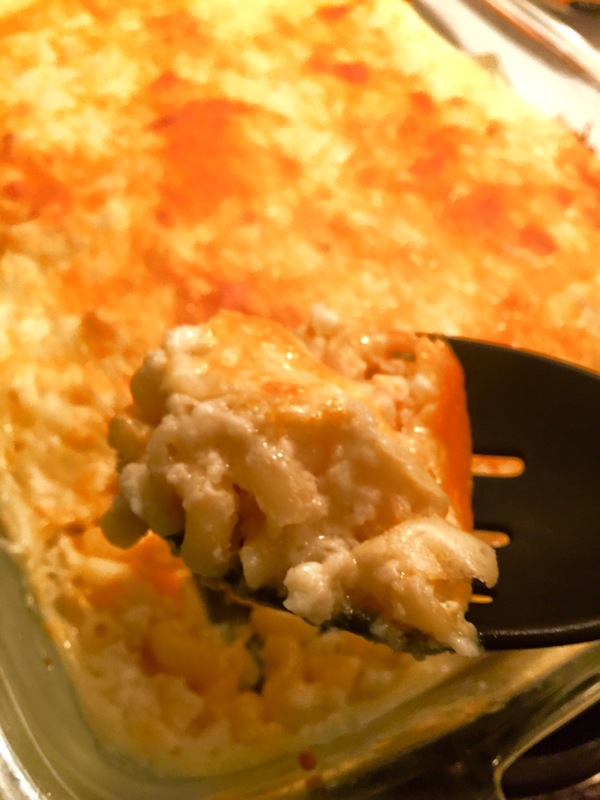 Continue alternating layers of macaroni and cheese. Pour sauce all over the top of the casserole and add the reserved. Bake 25-30 minutes or until cheese is melted and bubbly. Let cool and then serve. I hope you enjoy this as much as I do. It’s basically just your run-of-the-mill, custard-style mac & cheese, but oh—it’s so much more than that. I too remember this mac and cheese fondly at the MacArthur Drive Piccadilly restaurant in Alexandria, LA back in the 70’s and 80’s. Alexandria also had another Piccadilly located in the Alexandria Mall. 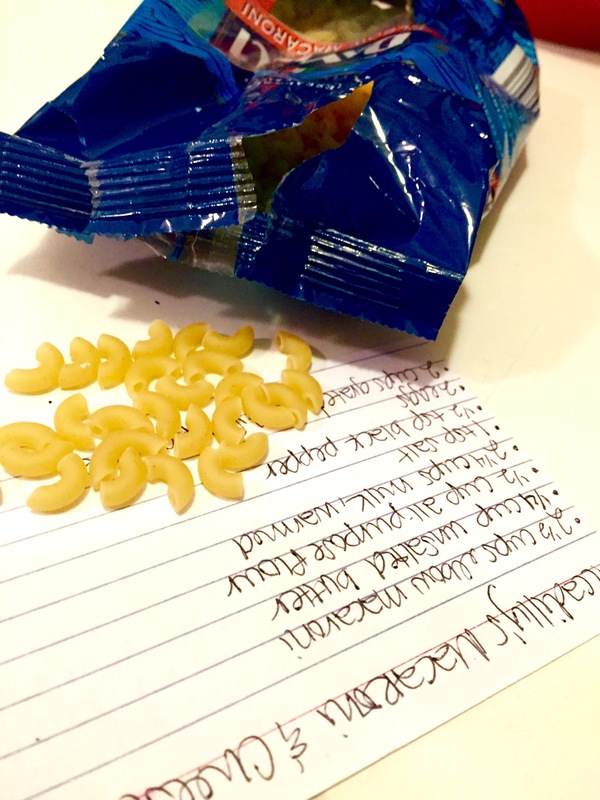 Double the mac and cheese opportunities! I shall make this soon and reminisce. Thanks! It will bring the memories back after the first bite, trust me! Apparently, Piccadilly’s started as a regional chain in the South, and then thought they’d have a better audience in the late 70’s/early 80’s by being in malls. Our Piccadilly here started in downtown before moving to the mall. Now, the only ones left are in pockets of Georgia, I believe. I sure do miss the place! Thanks for sharing. I am going to give this a try. Girl! Thank you! This article pulled at my nostalgic heart stings for sure, can’t wait to try! You’re more than welcome! It definitely did for me too. I live in Memphis Tennessee and will still have three Piccadilly locations here. GrubHub even delivers from one location! First of all, it doesn’t say whether the mix is to be baked covered or not. I always have that problem…if uncovered, it gets hard, if covered, it won’t brown. Secondly, what am I supposed to “warn” the milk of? You better work this time, or else? It’s to be baked uncovered. Generally, when not mentioned on a recipe that’s baked, that means ‘uncovered’.